Resistance training is a concept that has gained in popularity over the past decade or two. There have always been a core group of people that has practiced this style of exercise, but that group has increased in size quite a bit lately as a better understanding of all of the benefits have become more well known. So what is resistance training? In a nutshell it is any form of exercise that causes the muscle to contract due to moving an external resistance of some sort. This can mean dumbbells, barbells, kettlebells, bodyweight, resistance bands, Sandbags, or even a big bag of rocks. When people talk about resistance training typically there are three primary styles. There is basic weight lifting, power lifting, and also Olympic lifting. The general concept is the same across all of the styles; to get bigger, stronger, or increase muscle endurance. This is not the same as bodybuilding, which does employ weightlifting, but primarily is about building muscle size and shape. Muscle Building – After age 30 people lose, on average, 5 pounds of muscle every 10 years. That is a staggering concept. Resistance training builds muscle and tone. Reverse Aging – Good ole age 30 strikes again! This time it has to do with type-2 muscle fibers which we can lose up to 25% of as we age. To stop this strength and fiber loss you need to lift weights. Type-2 fibers are those responsible for strength. Build Bones – It takes more than milk to do a body good as you age. Osteoporosis can affect men and women as they age but lifting weights can actually help build bone density as the body builds up a resistance to the stress. Blood Pressure – Resistance training can help make you feel good and reduce tension and stress. This can help with high blood pressure. Metabolic Rate – Lean muscle is like a fine tuned engine; it runs better. 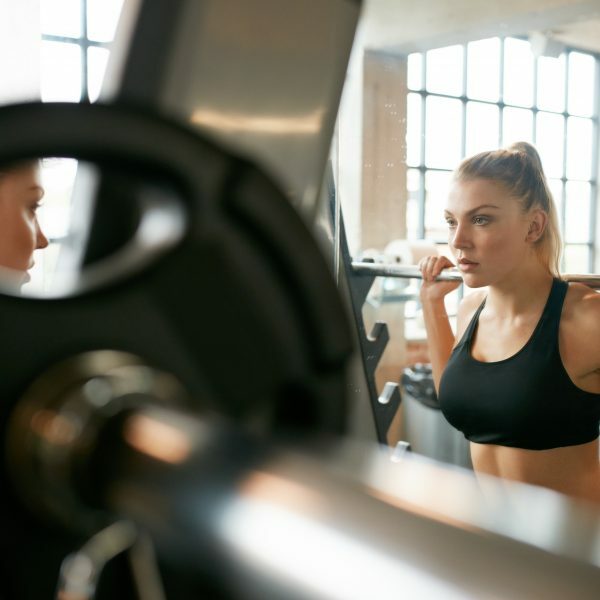 Conversely when you have more muscle on your frame it becomes a more effective machine at burning calories because of an increase in the metabolic rate. This leads to easier weight maintenance or loss. The thing about resistance training is that anyone and everyone should be doing it. Some people might feel like they are too old, but that is the precise time they should be looking to strengthen their body and turn back the clock. A stronger body is less prone to injury, slips, or falls. Additionally studies have shown that elderly people in the 80’s have the capacity to increase strength by 100% after working out 3 times a week for 10 weeks. Having stronger muscles will benefit all aspects of life. You can walk faster, carry things easily, and generally do the type of things that your body was built for. What people weren’t built for is sitting and lying around all day. That type of sedentary lifestyle is a recipe for disaster. So instead, add some resistance training to your weekly schedule and get the most out of life!